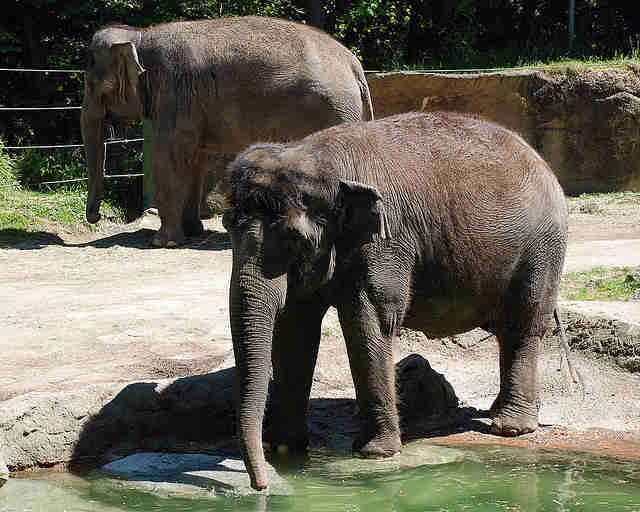 Amid a chorus of backlash over their elephants' treatment, Seattle's Woodland Park Zoo is finally "retiring" the animals - but not to a sanctuary. 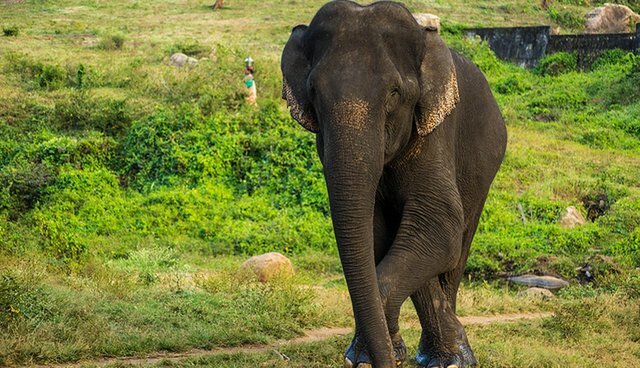 The zoo announced last week that after a long battle with animal activists, it would be sending its two remaining Asian elephants, 47-year-old Bamboo and 35-year-old Chai, on a 2,000-mile, 40-hour journey to another zoo, in Oklahoma. Woodland Park Zoo declined an offer from the Northern California-based Performing Animal Welfare Society, which houses elephants retired from circuses and zoos on massive tracts of land. The zoo cited an elephant there who has been diagnosed with tuberculosis, an affliction sometimes seen in captive elephants. But at the Oklahoma Zoo, one male has recently tested positive for TB, though a spokesperson told the Seattle Times that the tests are unreliable. Opponents also point out that Oklahoma City's two adult females were exposed to a strain of herpes virus that can kill young animals. Despite a recent push by the Association of Zoos and Aquariums to breed more captive elephants, a 2012 Seattle Times investigation found that for every elephant born in a zoo, two die on average. "When I heard about the plans to send Chai and Bamboo to the Oklahoma Zoo, I felt compelled to call the mayor personally and ask him to intervene on their behalf. Moving elephants in the winter is very dangerous, an elephant named Wankie died under the same conditions in 2005. Additionally, Oklahoma Zoo is located in a climate that is too cold in the winter for elephants and in the heart of tornado alley, and they also have loud rock concerts at an amphitheatre located right near the elephants. Sending them there would move them from a bad situation to a dreadful one. The entire plan is irresponsible and cruel." 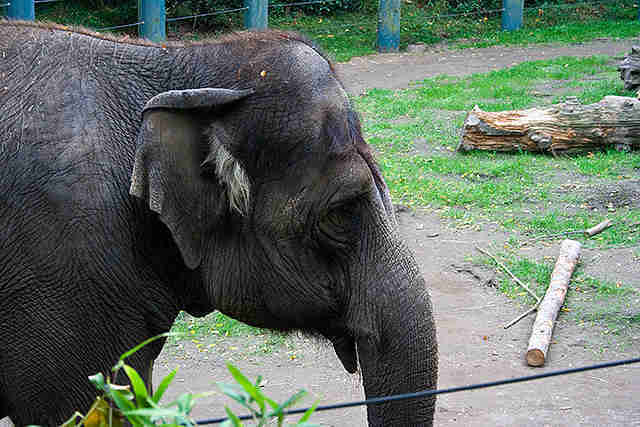 The zoo plans to move the elephants sometime in the coming weeks.